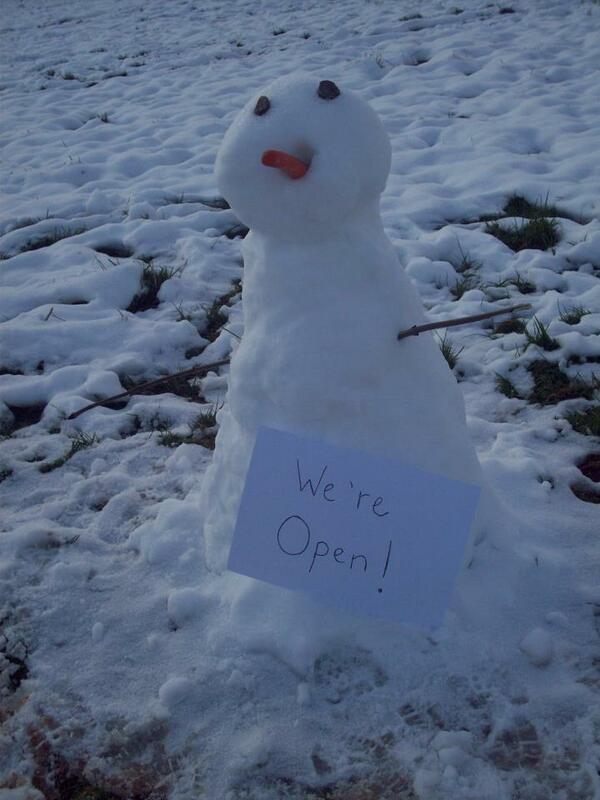 It’s snowing but we’re OPEN – Friday 1st February! The Salon is OPEN for business today! ← English Hair & Beauty Awards Finalists!